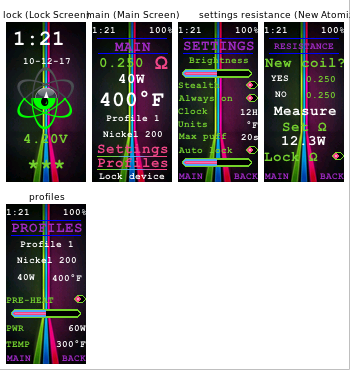 i have build this theme for the dna 75c. Still i would like to throw this out there for people to try or mess with. This is a basic version of the bentessel theme, with minimal settings possibilities. Here it is with just the basics. 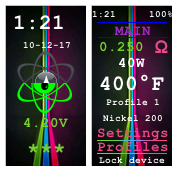 I have added some theme toggles and gauges. Also i have introduced some color coordination for the menu. As always feel free to comment or ask questions. Want to use this as a base, just mention where it came from. - finally got a device to test.